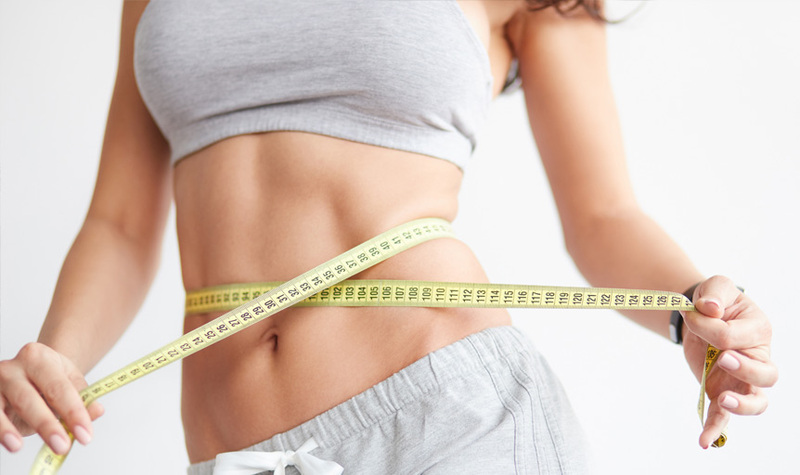 “Lose weight / get healthy” is a philosophy that the bestselling author of The Hamptons Diet has shared for over 20 years. Dr. Pescatore is one of the first MDs to discover, early in his practice, that a quality life is an integrative life. His New York-based practice attracts the rich, famous, and the committed from around the world. He walks his own talk and delivers a message that vibrates with integrity and results—if you are willing to take on your own life. 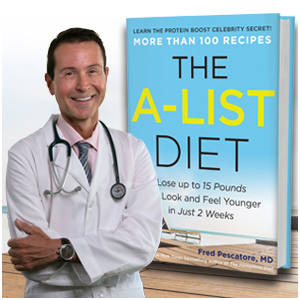 This book isn’t about another diet, it’s about science with proven results that can shift everything in a few short weeks. Come do this with me! We can start a revolution. Being overweight is not worth it!